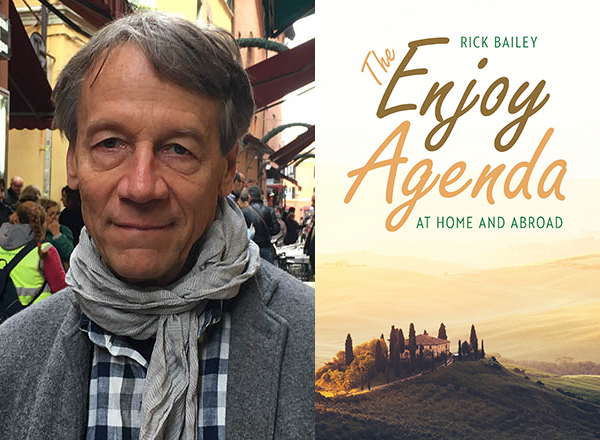 "The Enjoy Agenda: At Home and Aboard" is retired English professor Dr. Rick Bailey's second book of creative non-fiction. When Dr. Rick Bailey, a retired HFC English professor, finished his doctorate in 1988, it dramatically changed his approach to teaching English composition. It also paved the way for him to write his two collections of creative non-fiction: American English, Italian Chocolate: Small Subjects of Great Importance and The Enjoy Agenda: At Home and Abroad (his latter book was recently released). “One of the values of writing a dissertation (‘A Case Method Approach to Academic Writing’) for my doctorate was undertaking a long-term project and seeing it come to fruition. It gave me confidence when new projects came along,” explained Bailey, of Bloomfield Hills, who taught at HFC from 1976-2015. When teaching composition, especially in his online courses, Bailey scripted instructional materials and wrote sample essays for the assignments, illustrating how to make the connections between personal experience and what students were reading at the time, as well as how to do research and integrate research into writing. In retirement, Bailey produced a lot of new material for The Enjoy Agenda, his second collection of creative non-fiction. Both books were legacy projects, according to Bailey, something he wanted to leave behind for his two children and two grandchildren. The subjects of Bailey’s essays found in The Enjoy Agenda vary, ranging from his first gelato experience in Italy, having a toothache in Venice, dealing with jet lag in China, and his half-hearted attempts to lower his blood pressure, to milk and milk substitutes, his father’s feet, and the limits of his mastery of the Italian language. • The Bloomfield Township Library, located at 1099 Lone Pine Rd. 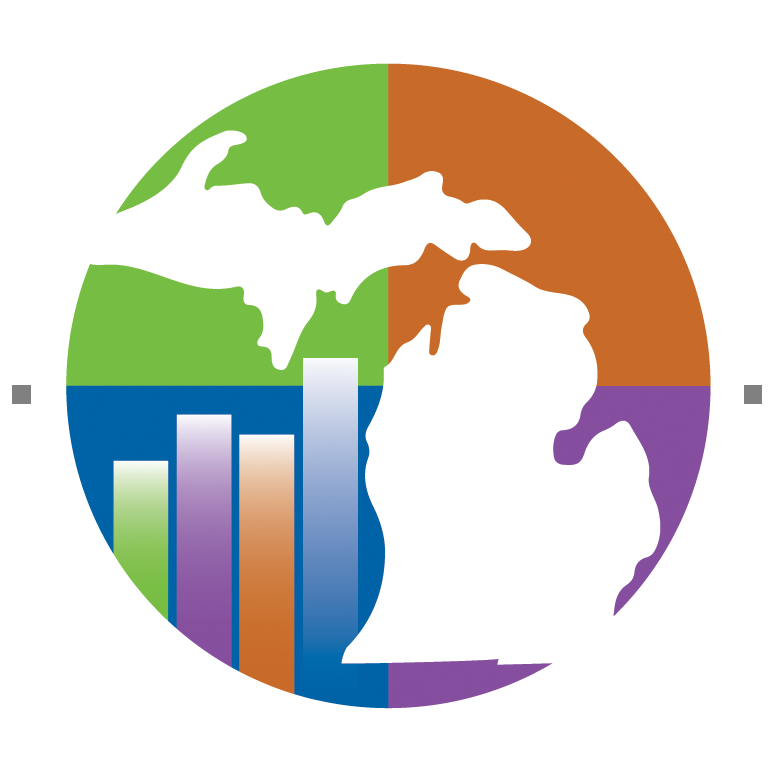 in Bloomfield Township, on Tuesday, May 7, from 7:30 to 9:00 p.m. Call (248) 642-5800. • Pages Bookshop, located at 19560 Grand River Ave. in Detroit, on Thursday, May 30, from 6:00 to 7:30 p.m. Call (313) 473-7342. • Creative 360, located at 1517 Bayliss St. in Midland, on Tuesday, June 4, from 7:00 to 8:30 p.m. Call (989) 837-1885. • McLean and Eakin, located at 307 E. Lake St. in Petoskey, on Thursday, June 6, at 6:00 to 7:30 p.m. Call (231) 347-1180. • Brilliant Books, located at 118 E. Front St. in Traverse City, on Friday, Aug. 9, time TBD. Call (231) 946-2665. Bailey, who has a bachelor’s degree in English from Eastern Michigan University in Ypsilanti; a master’s degree in English from Duke University in Durham, NC; a teaching certificate from the University of Michigan-Dearborn; and his doctorate in English, language, and literature with a focus on teaching writing from the University of Michiganin Ann Arbor, has written a total of nine books, seven of which are textbooks. Currently, he is working on his third collection of creative non-fiction, whose tentative title is The Celebration Lunch. Listen to a screencast of Bailey reading from The Enjoy Agenda.